I’ve seen some interesting parking technology in my travels. As with most technology, the question of who it benefits is hard to answer. Is it the parking consumer by making his life easier by accepting credit cards or mobile phone payments? Or the municipality by making it easier to collect parking fees and fines? The tech companies who sell the products? Or the businesses located nearby? 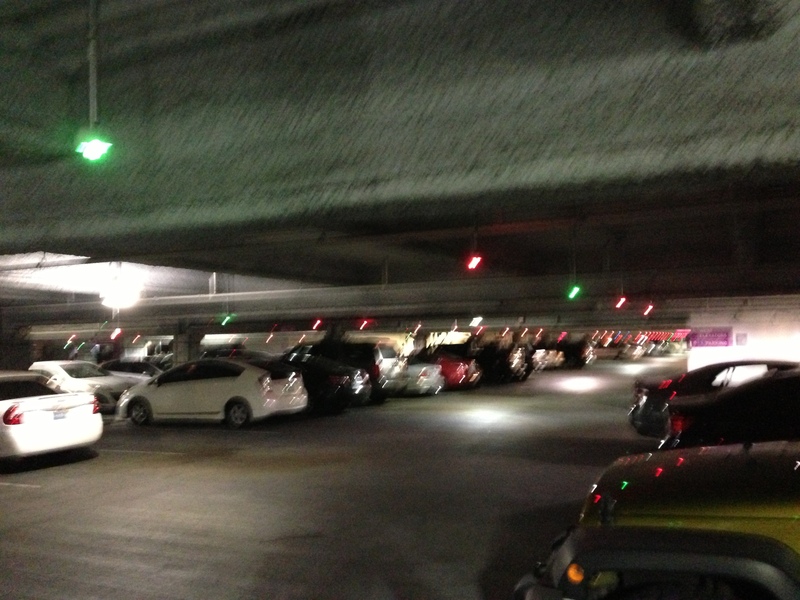 In Las Vegas, the coolest parking technology was lighting above each parking space in a deck that indicated green for available and red for occupied. That information fed back to a message board on each deck that showed how many spaces were available and in which rows. No more hunting for parking spaces or pulling into a deck only to find out all the spaces were occupied. 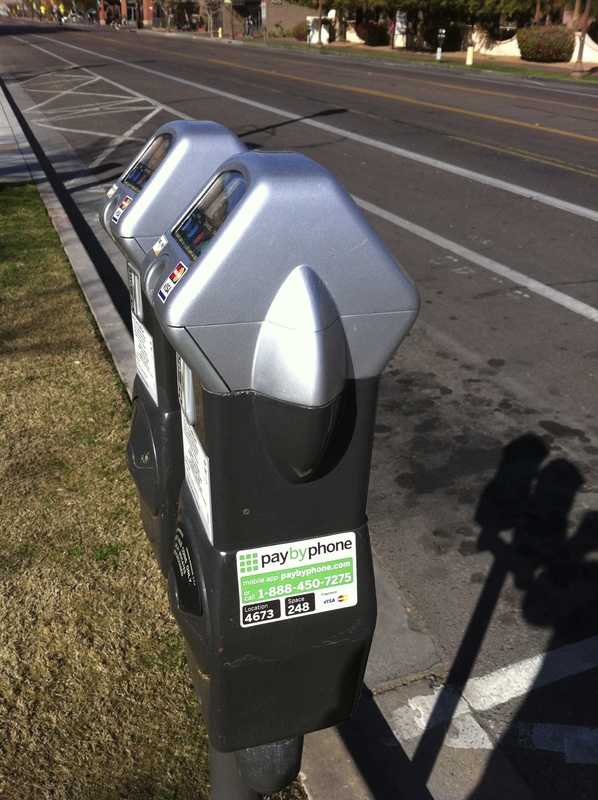 In Scottsdale, the parking meters allow for credit card payments or even payments by phone. No more searching for coins or going into a store to look for change. There was also an option to pay via phone. In London, friends of mine use an app with preloaded payment options that will alert them if they are running out of time and ask if they want to reload the meter. 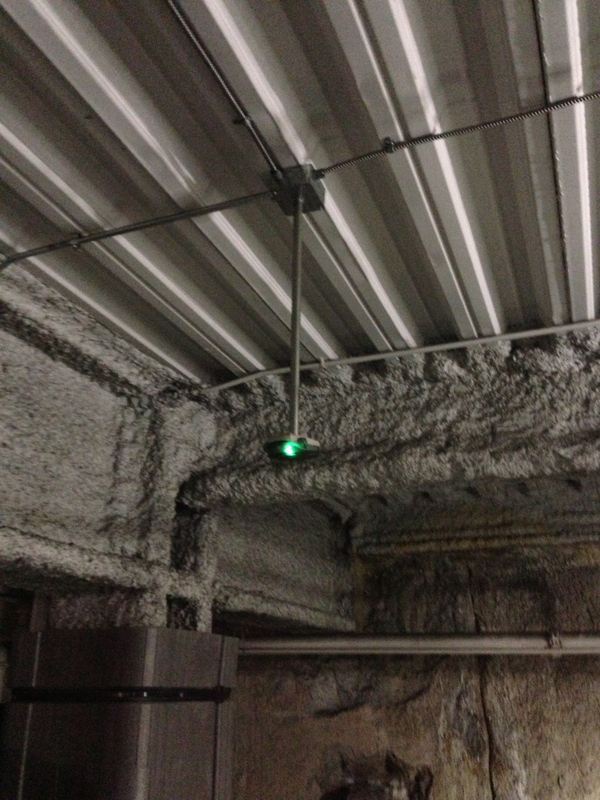 Two examples of these technologies are Park Mobile and Digital Pay Tech. I’m not sure if we will we see these technologies come to Greensboro or if they are worth the investment. But it might be worth looking into as we have increasing parking demands in downtown GSO. 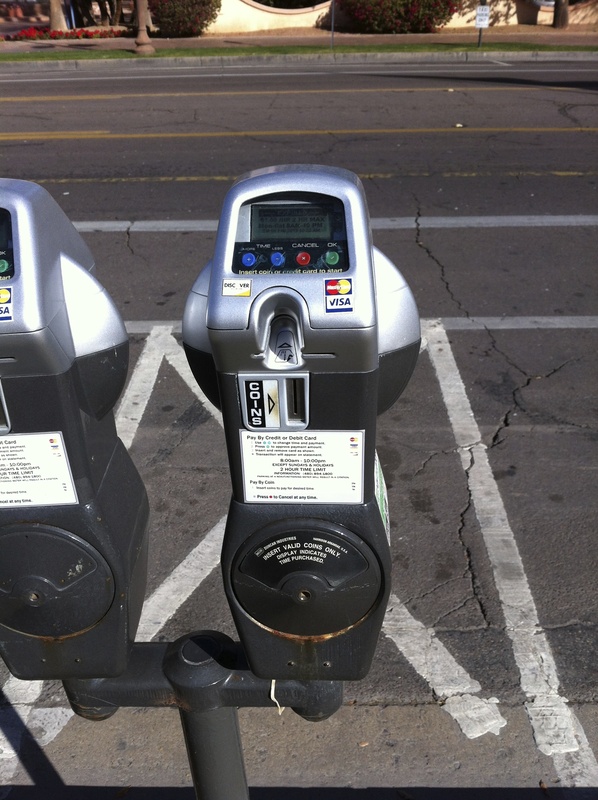 Even though Greensboro doesn’t have this technology yet, we do have local blogger Billy Jones, the Blogging Poet, who has an entire thread dedicated to Parking Meter Poetry. Billy’s got some great poetry and fiction on his various blogs. Parking Meter Poetry? I was inspired, so I wrote a song about it. Like to hear it? Here it goes!